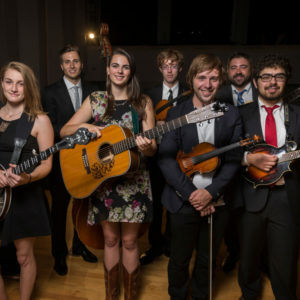 Denison is one of three Universities in the country where you can earn a Bluegrass Degree. They are dedicated to the traditional instruction of Old-Time and Bluegrass music. “Can’t You Hear Me Calling” from the album We Tune Because We Care (2016).